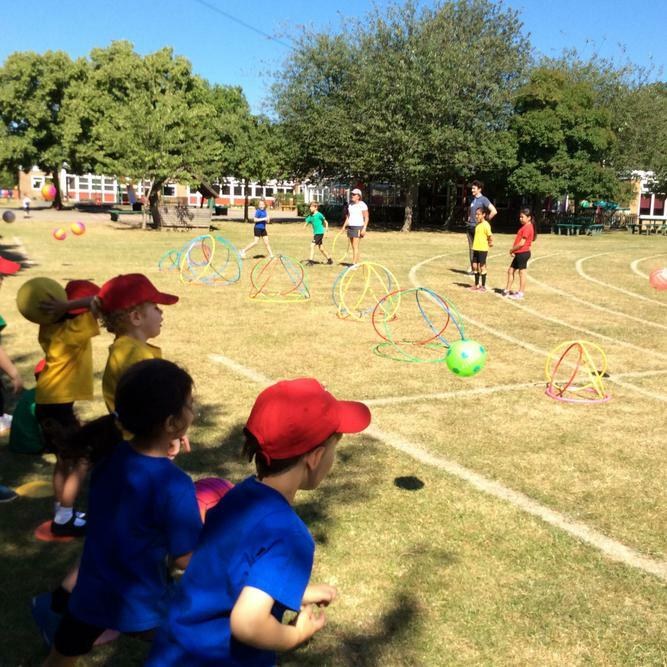 Little Chalfont Primary School had a very exciting Sports Week which took place in the week commencing 2 July . 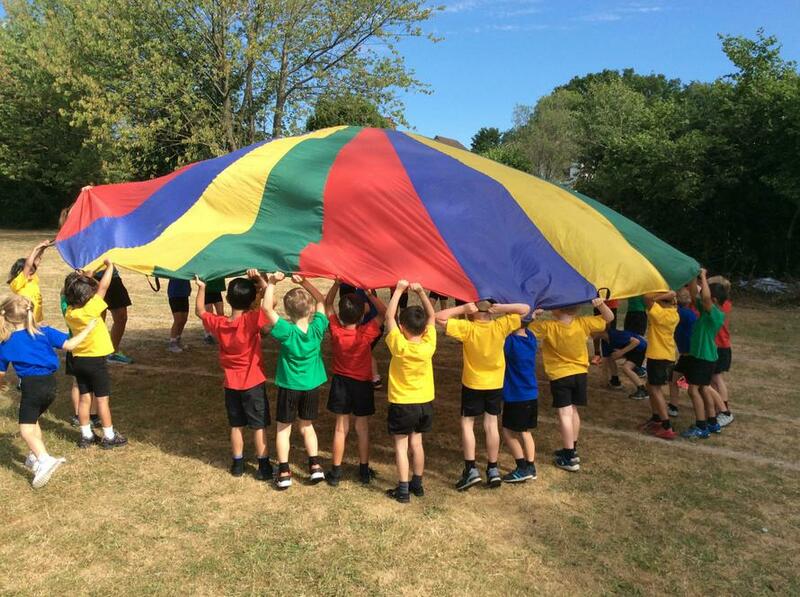 There were many events for the children to participate in and all classes were involved, from Nursery to Year 6. 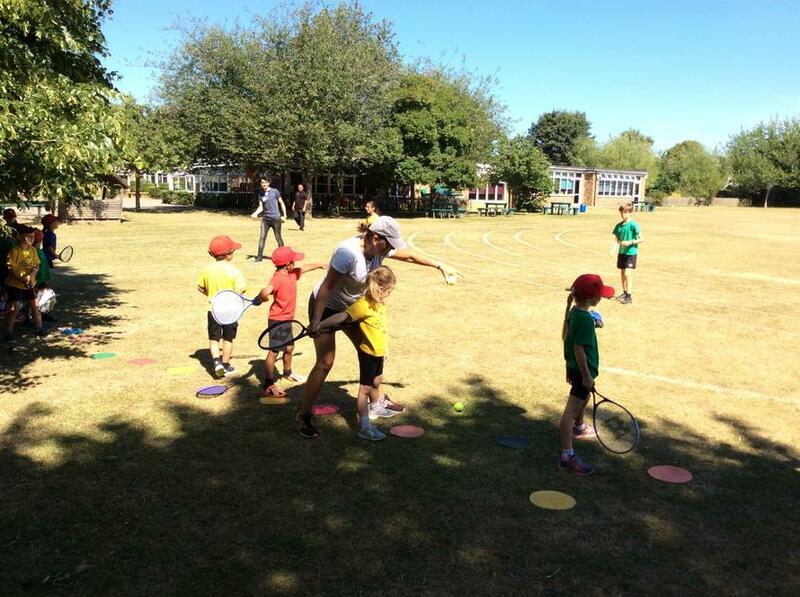 There were many events from yoga, Racquet Pack, cup stacking to skipping, smoothie-making, fitness sessions and much more. One of our guests to the school was GB Invictus Games competitor, Luke Delahunty. He led a sponsored fitness circuit with all the children, from reception to Year 5, followed by a talk and a questions and answer session. The aim of this event and Sports Week was to inspire the pupils to take up sport generally and maybe pursue a different sport. 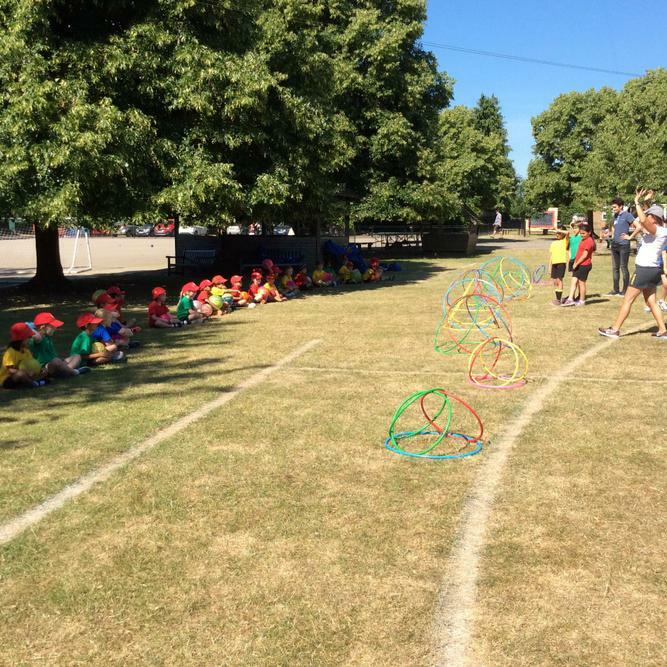 Well done to the children at LCPS who helped to raise £1,292.71, of which a percentage will be used to purchase new sports equipment; the balance will go to support British athletes , including Paralympic athletes. Well done everyone at LCPS, you have been amazing. What a remarkable week!